Matt Flory is experienced in business development within the midstream energy sector. 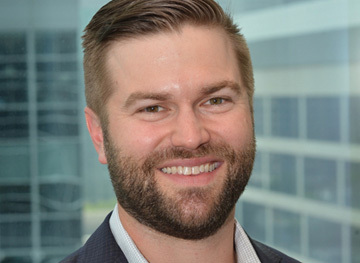 He served as Vice President of Business Development at E2 Energy Services / LHF Midstream, and has held various Account Manager positions at Valerus Field Solutions. Matt earned his BBA from Texas Tech University.